This luxurious conditioning treatment will leave your hair feeling intensely nourished, glossy and irresistibly soft to the touch. 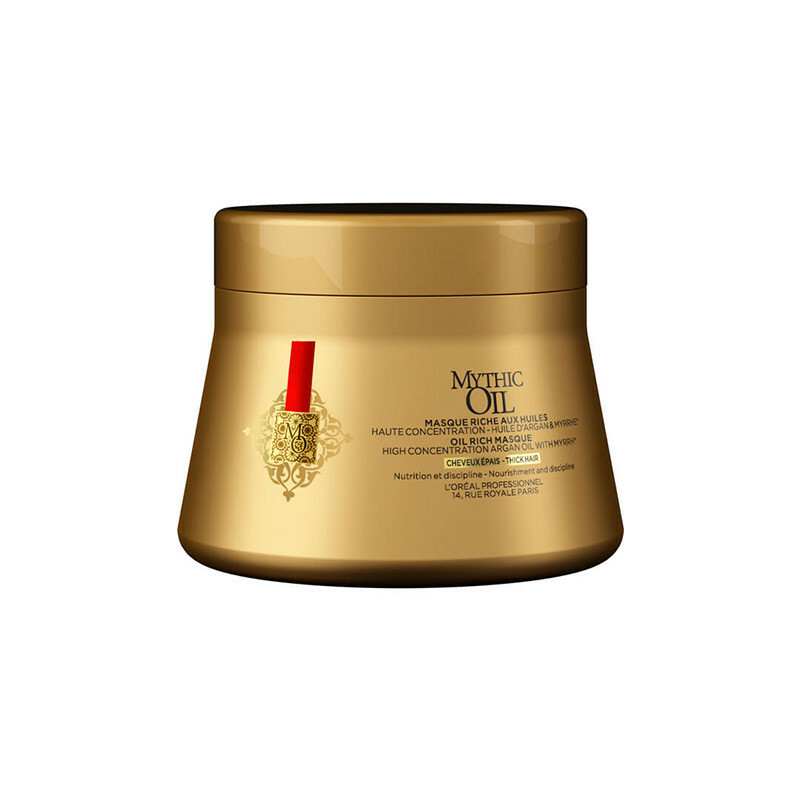 L'Oréal Professionnel Mythic Oil Masque for Thick Hair leaves hair nourished, disciplined and illuminated with a gorgeous shine.It is concentrated with fairly traded argan oil enriched with Vitamin E, renowned for its deep nourishment qualities leaving hair soft and shining.Volume is controlled. 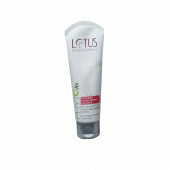 Its unctuous texture visibly improves hair’s manageability, adds shine and volume, making hair beautiful as never before. An ultra nourishing hair mask treatment enriched with argan oil and myrrh extract that leaves hair feeling nourished, disciplined and looking illuminated with a shiny finish. It's ideal for those with thick hair. For a little extra luxury treat, apply from root-to-tip at night, and wash out in the morning.